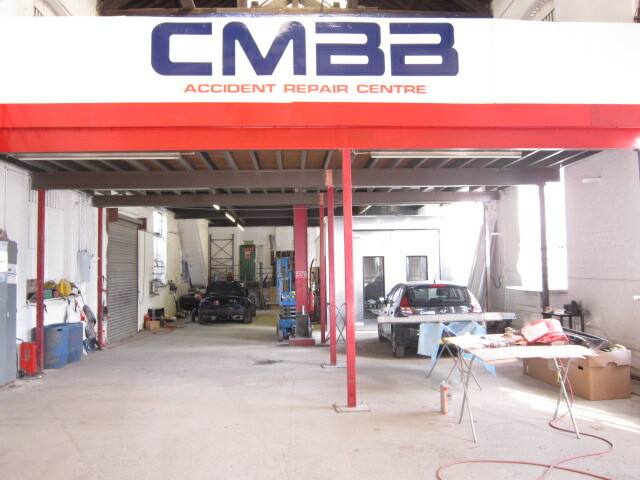 Cheadle Motor Body Builders Ltd (CMBB) are a family run independent vehicle repair center, providing a comprehensive accident Repair and support service for local people, businesses and organisations for well over 50 years. We are an NBRA and Trading Standards approved company that really do care about our customers, some of which have been using us for three Generations. We provide fully guaranteed work to the highest standard whilst offering free estimates and a replacement vehicle for the duration of repairs. Your car will be in professional hands and our expertise is backed with the latest in house repair equipment and Insurance approved estimating systems. We have our own computerised paint mixing system and low bake ovens and only use top quality paint products for a perfect colour match. 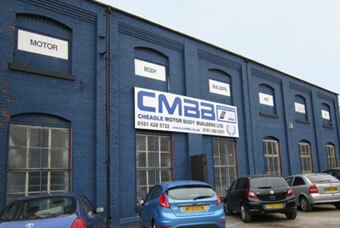 CMBB is NBRA / Trading Standards and Insurance approved. 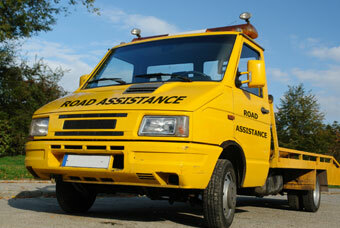 We provide fully guaranteed work to the highest standard, free estimates, free legal advice and replacement vehicles. All our work is guaranteed as laid out in the NBRA code of practice. bodywork is guaranteed for three years with parts covered by the manufacturers warranty. Only top quality materials are used for refinishing your vehicle. REMEMBER! It’s YOUR car, it’s YOUR decision! 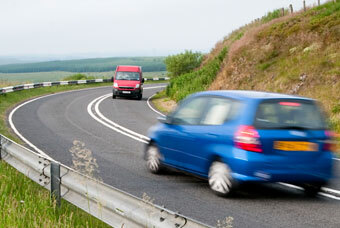 We deal with your insurance claim, we can even provide you with a like for like replacement vehicle or courtesy car. For quality repairs, valet and delivery back to your home, give us a call. Some insurance companies direct you towards their list of chosen repairers. They suggest this may benefit you. 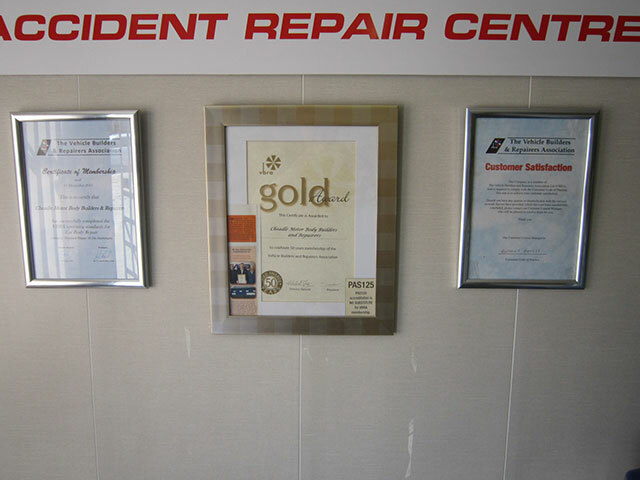 This may suggest that you don’t have an option about where your vehicle is repaired – but you do. If you would like CMBB to repair your vehicle with care we will arrange for an insurance approved estimate and images of the damage to be electronically sent to your insurance company. We will then correspond with your insurance company until repairs are completed, enabling you as stress free a claim as possible. Remember your guarantee is with us, if you have any problems or concerns however small after the repair has been carried out we will address them. For more information and support visit our Accident Support page. Just a quick note to thank you for making my teenage son very happy. Having been told the car was probably a write off you managed to get the insurers to agree to the repairs. A first class job. Thanks. Just a note to thank you once again for all your help and advice. It is great to have my car back, and I must say it looks “fab”, good as new. Thanks to your valliant efforts and the lads who worked on it. Thanks again, I really do appreciate your thoughtfullness. Thank you so much for all your help in getting my beloved Mini repaired. You went out of your way to help me and I’m very thankful. Just a note to say a huge thank you to you for helping me out with my car problems. Its garages like you that make us feel safe. Thank you for rescuing “Dad” also, I had visions of him having to push the car to you!! Once again many thanks, you have a family of customers for life!! !